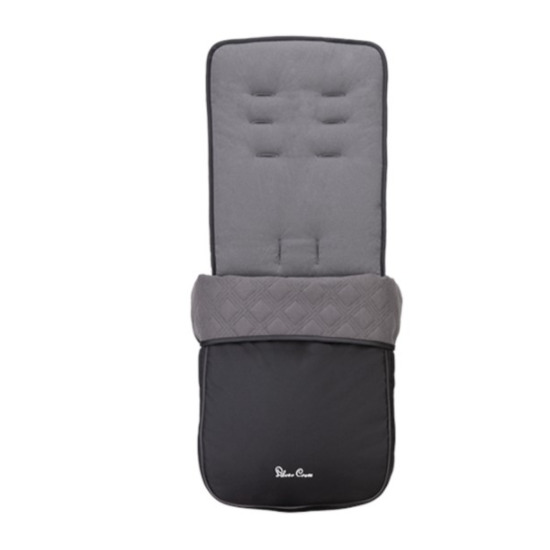 The city mini® ZIP Car Seat Adapter is the easiest way to turn your stroller into a customized travel system. 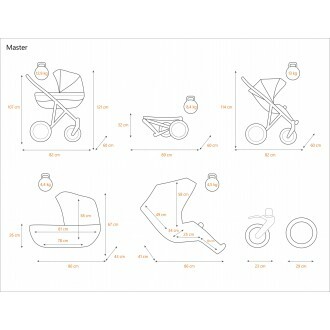 Attaching your car seat to your stroller has never been easier with a few simple steps and no tools needed. 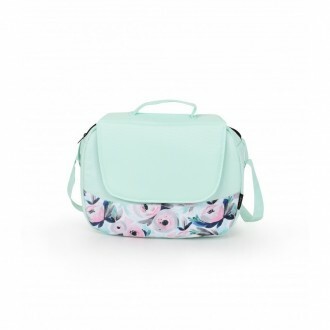 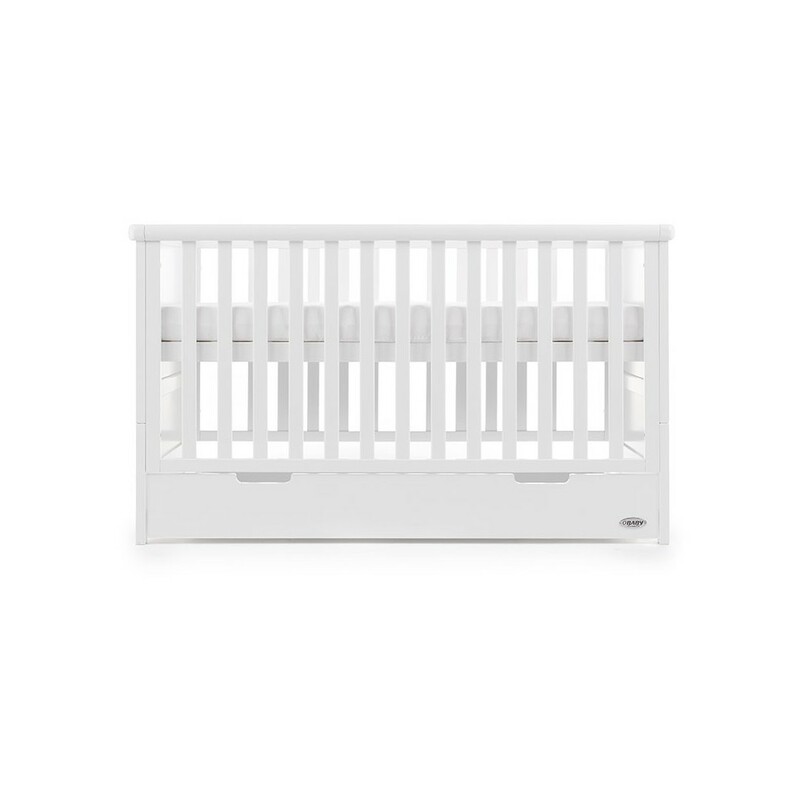 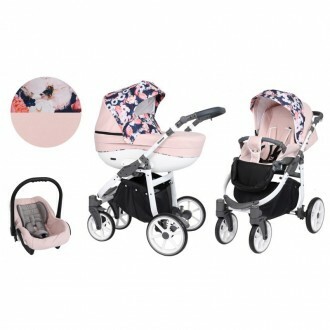 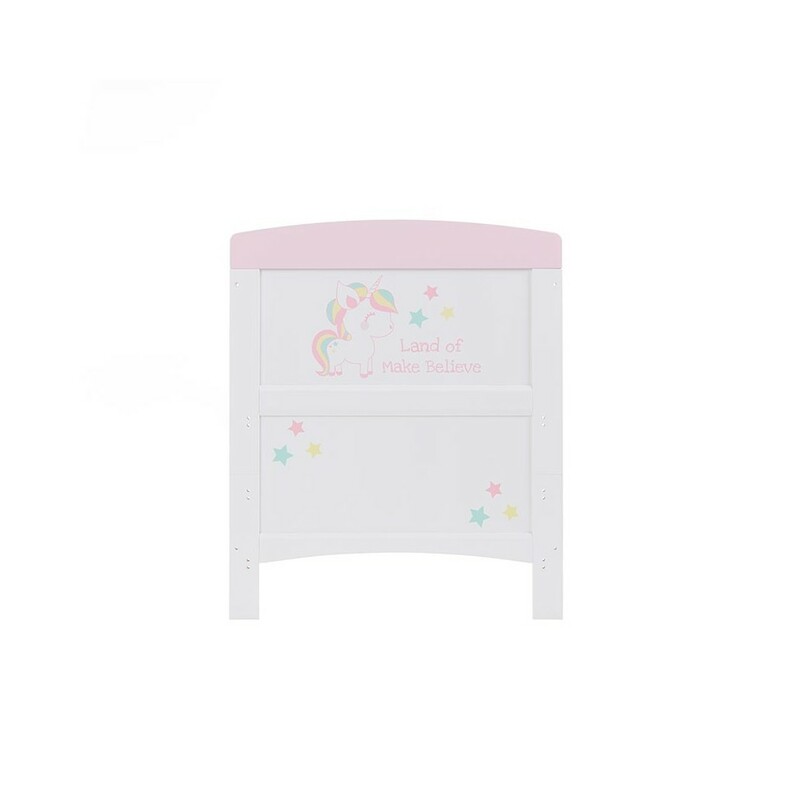 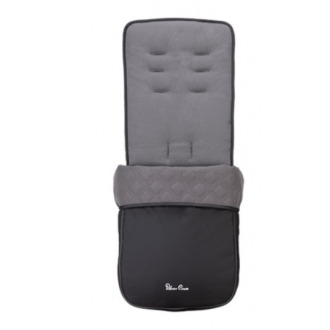 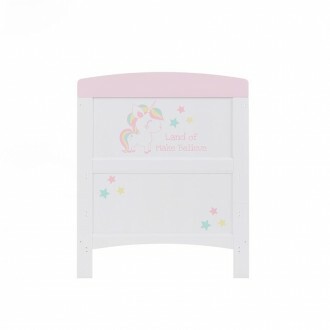 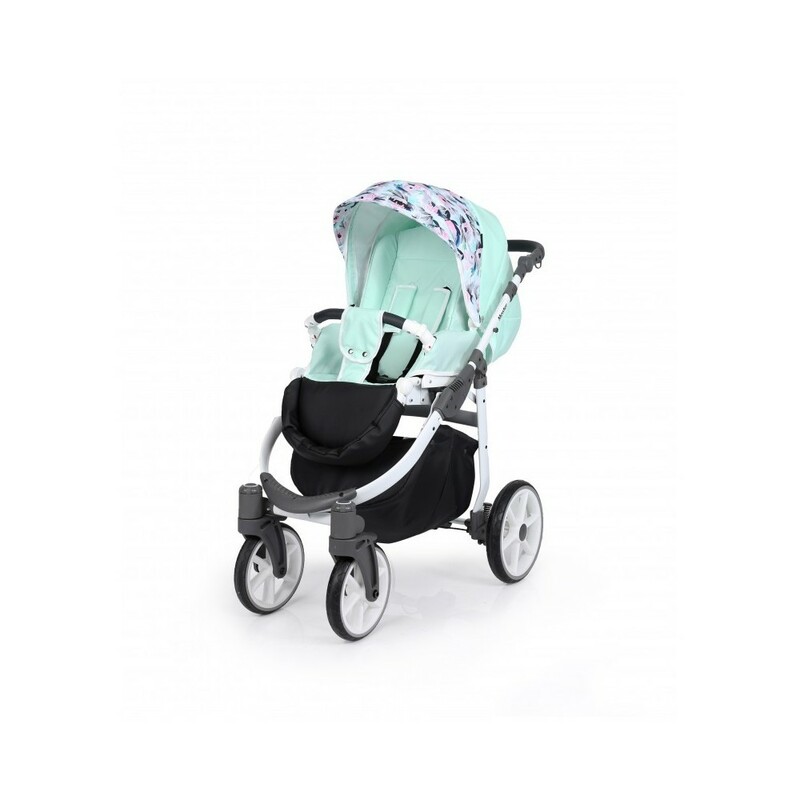 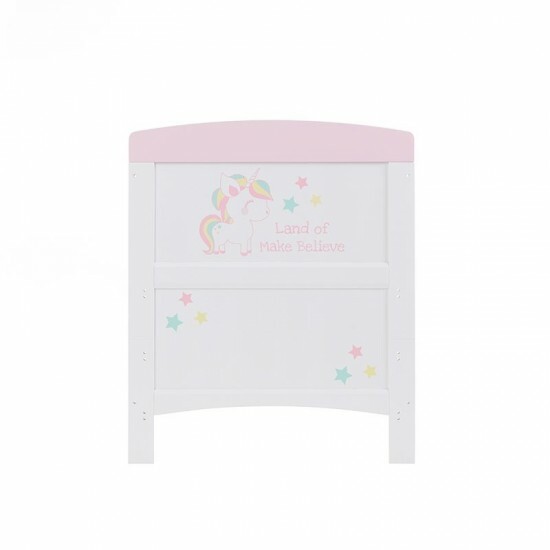 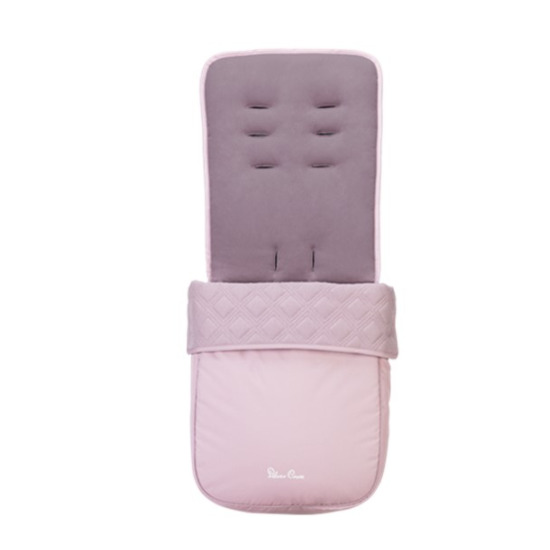 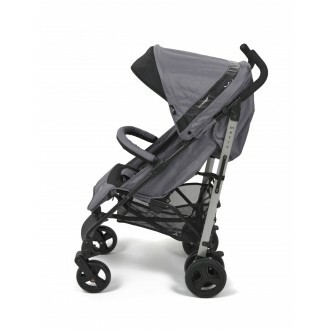 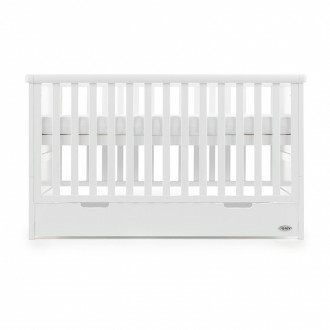 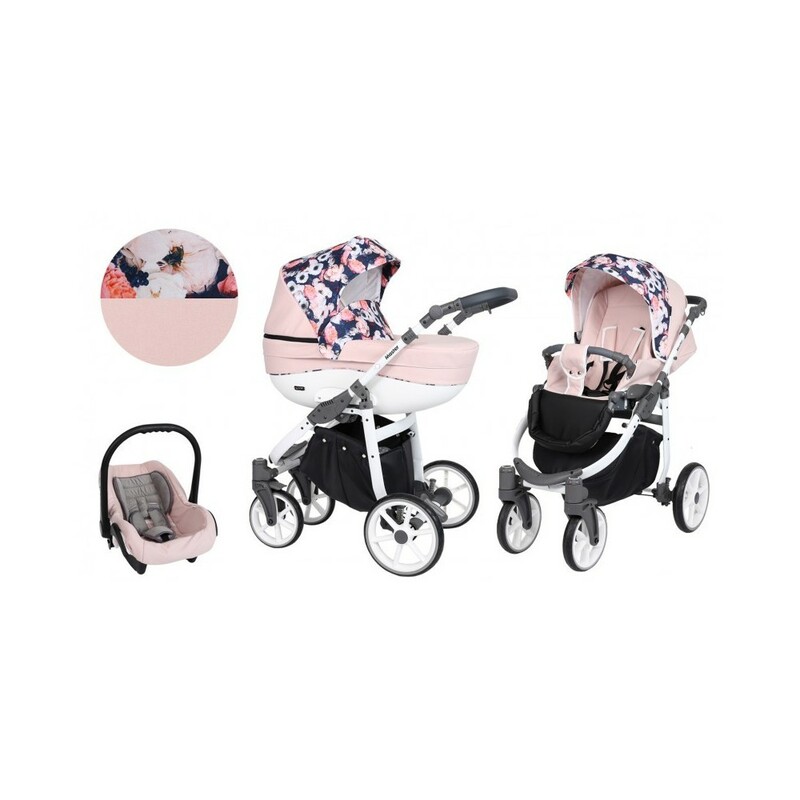 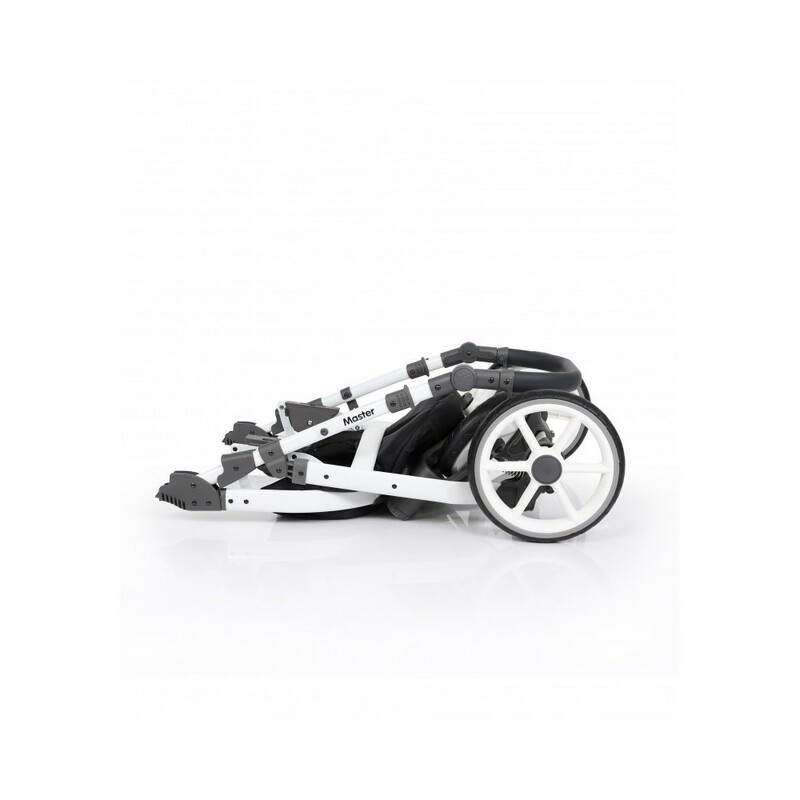 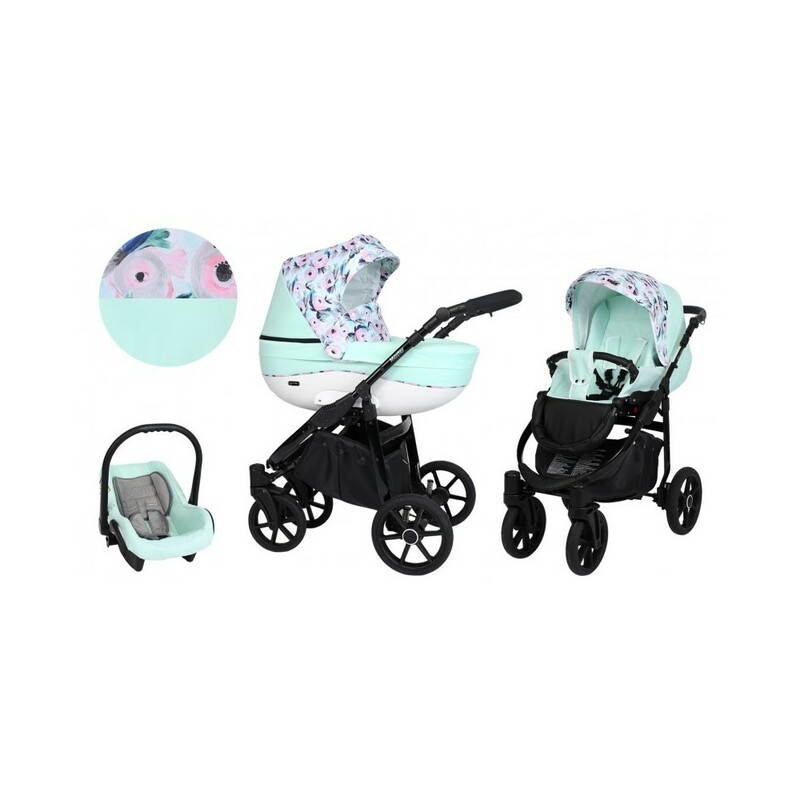 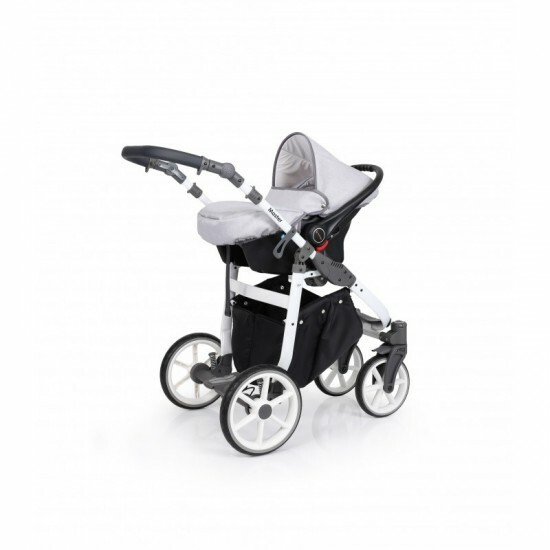 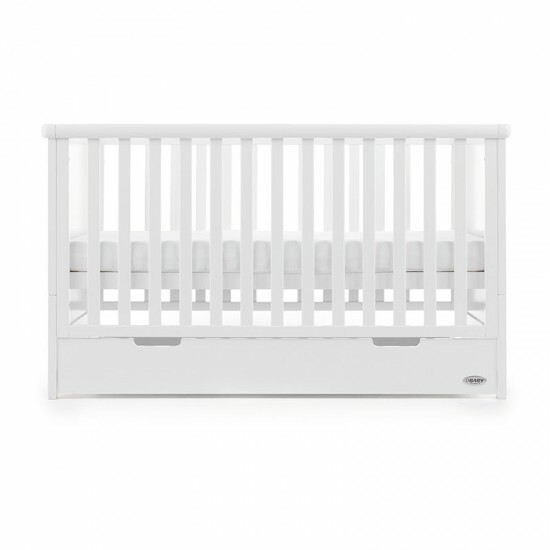 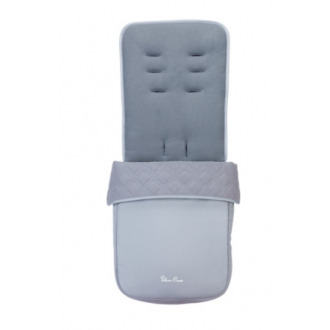 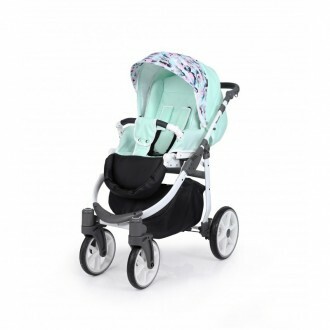 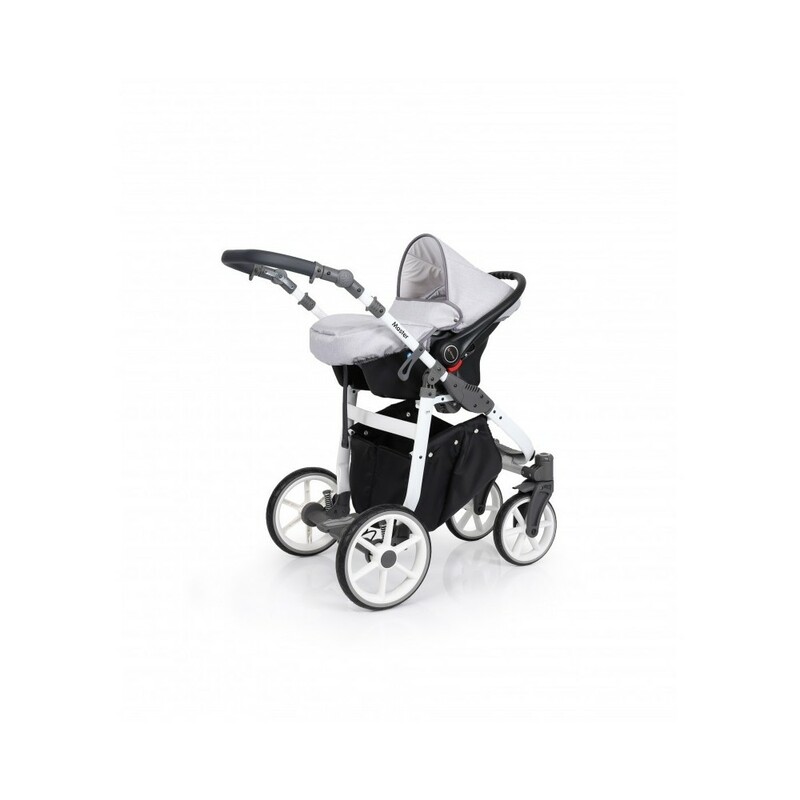 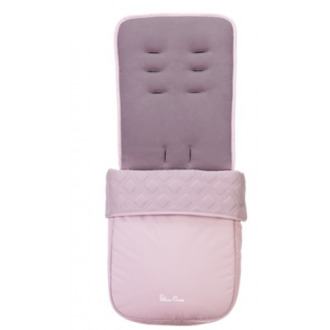 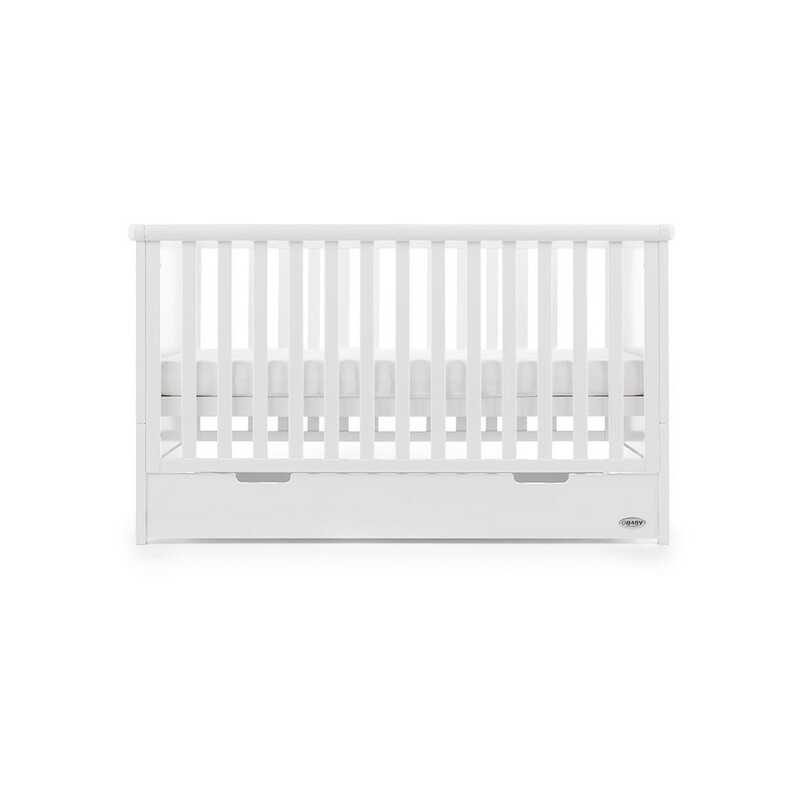 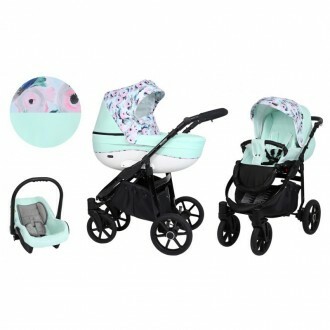 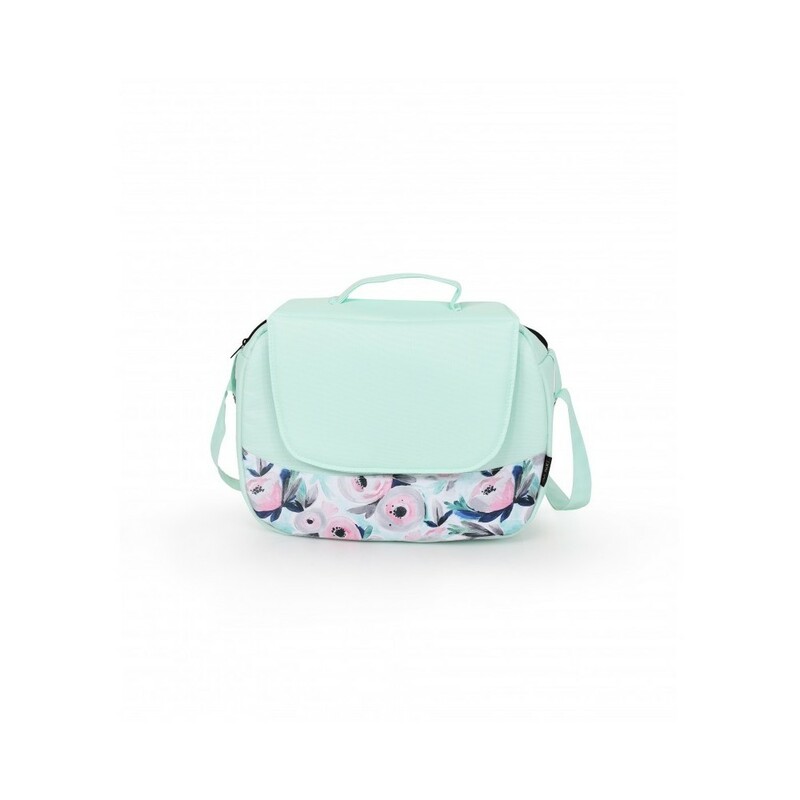 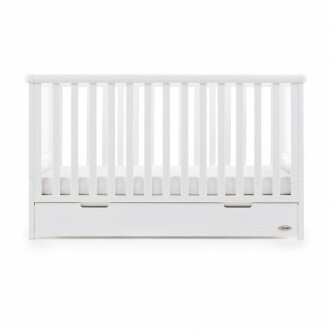 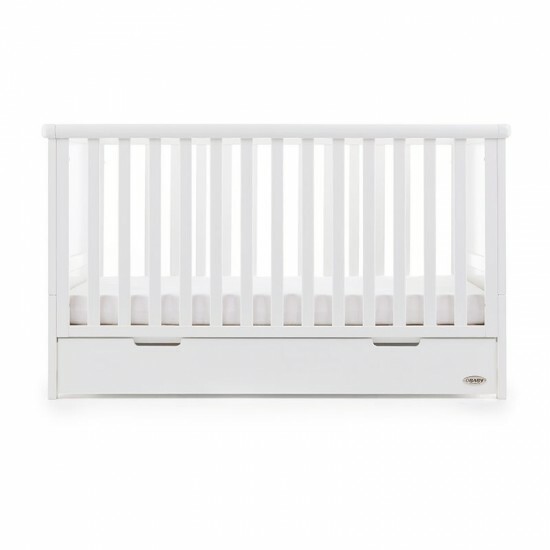 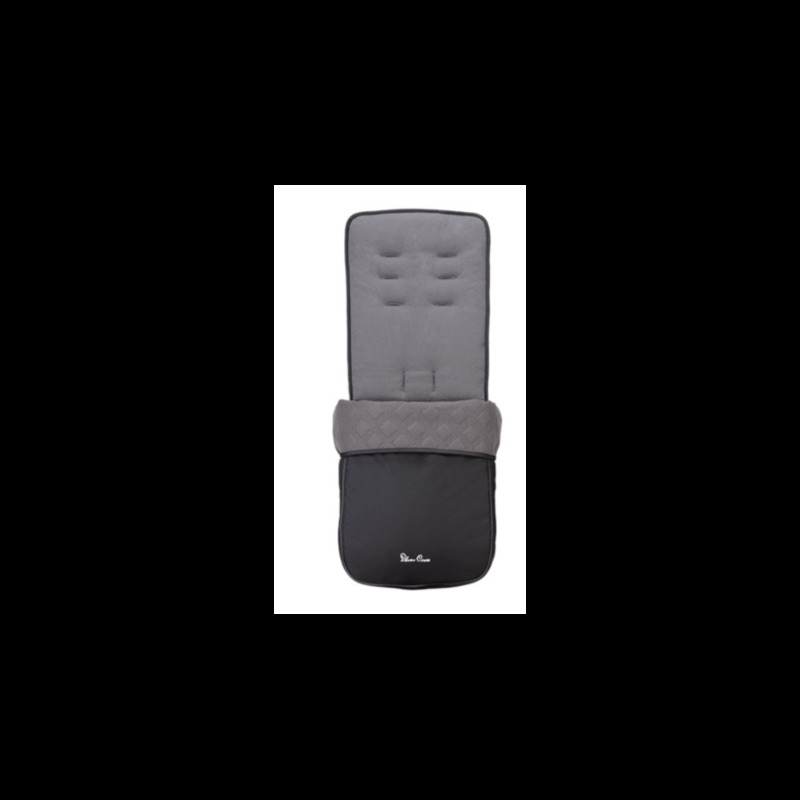 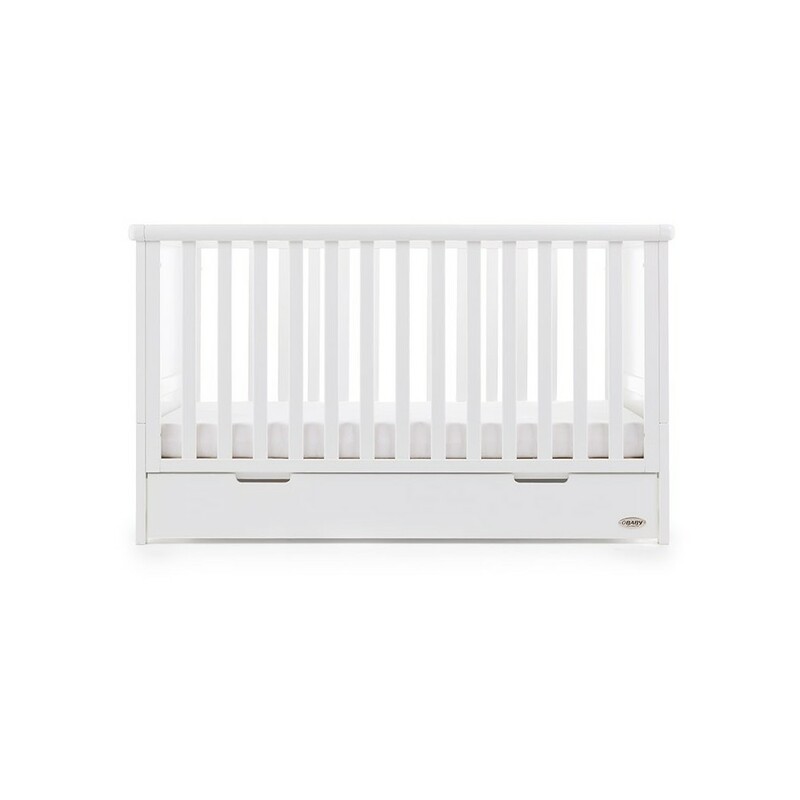 Compatible with the Maxi Cosi pebble and Maxi Cosi cabrio Fix. 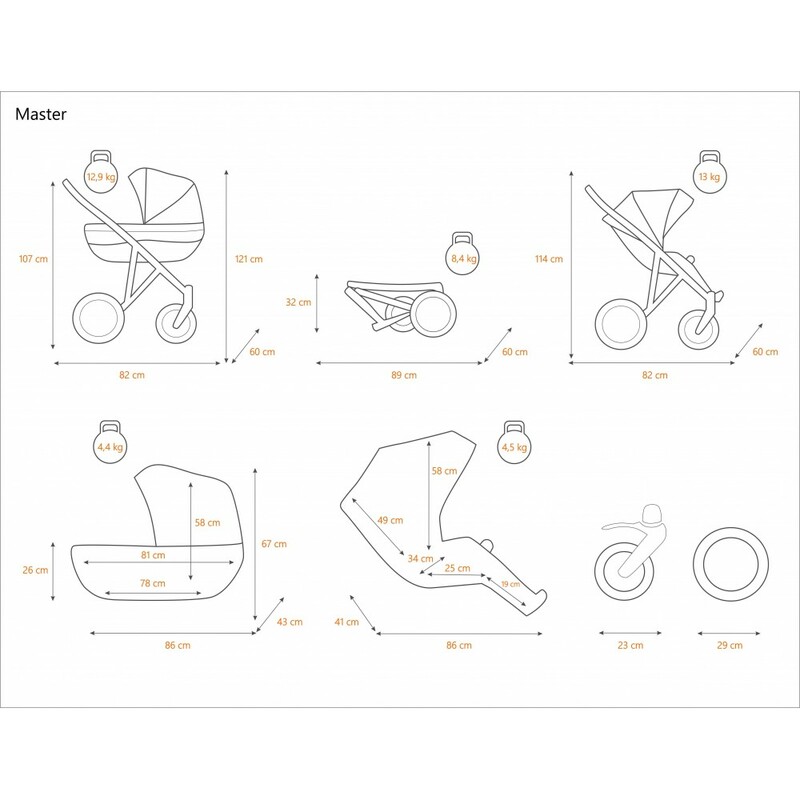 Baby Jogger Graco Click Connect Car Seat Adapters easily turn your Baby Jogger stroller into a customized travel system. 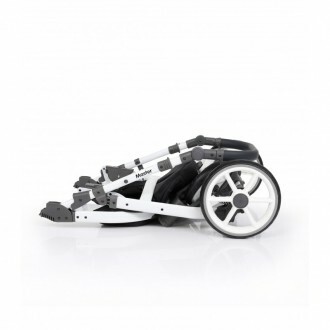 Attaching your Graco Click Connect car seat to a Baby Jogger stroller has never been easier. Simply insert the adapters into the posts on the frame until the buttons click into place, it really is that easy!